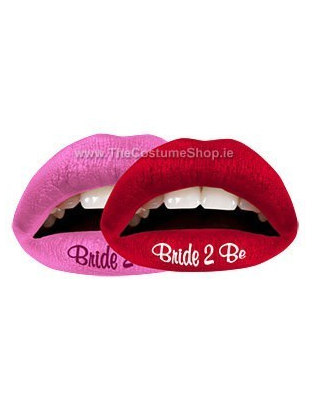 Bride To Be Temporary Lip Tattoo with glossy finish and smooth feel, perfect for all lip shapes and sizes. 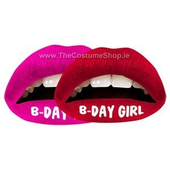 Pack contains two red and two pink temporary lip tattoos. 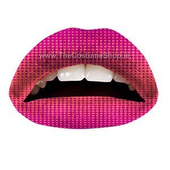 With the help of easy to follow instructions these Lip Tattoo's are simple to apply and remove and they also are suitable for vegans & vegetarians to wear. Choose from a large range of colours and styles in the Temporary Lip Tattoo section on our site.